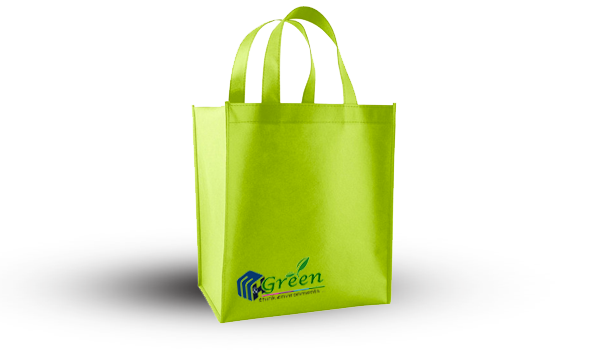 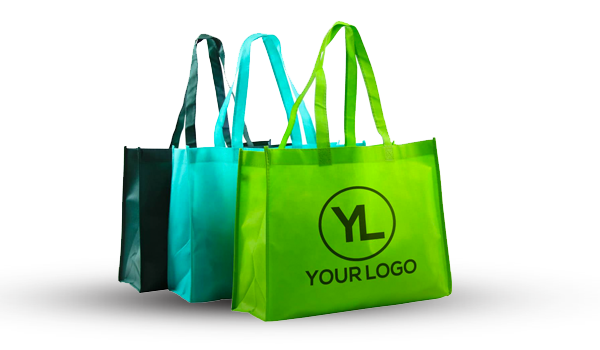 We are professional of promotional high quality cheap (Factory Price) 100% recyclable, custom printing with strong handle Non-Woven shopping bag manufacturer in country. 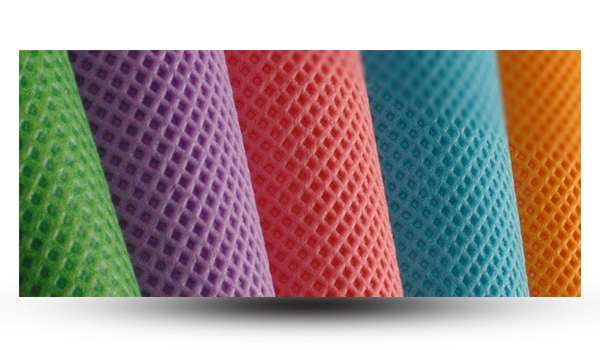 Many different types of nonwoven fabric can be produced by selecting a different manufacturing method or raw material and designing a different thickness or density. 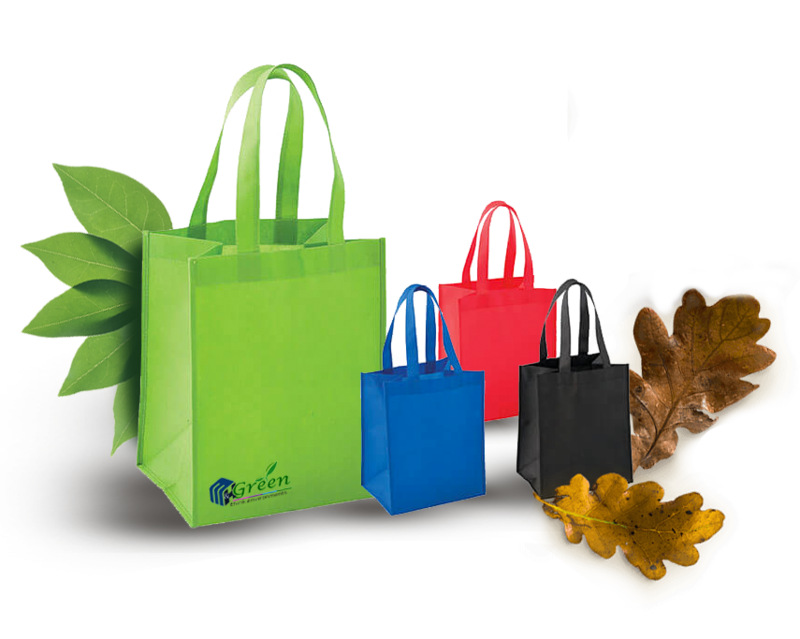 Properties suitable for a specific use or purpose can also be added.